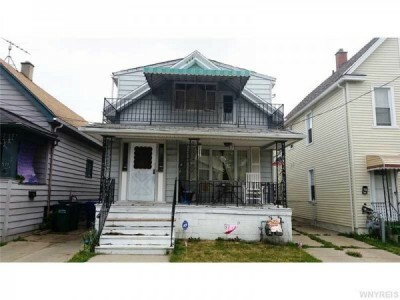 Single family, fully occupied, high returns. Double fully occupied, high return. Double fully occupied, high returns. Double fully occupied, high return!